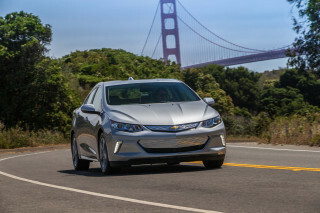 The Chevrolet Volt is now here, on sale in most states, and ready to plug in--and to answer all your questions about what it is, how it drives, how to buy it and how to wade through all its new technology, there's only one solution. 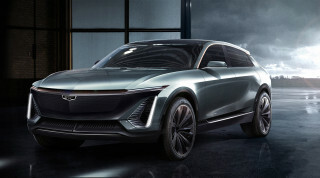 Here, you'll find High Gear Media's comprehensive coverage of the Volt, from the early days of the Volt Dance and Chevy Cruze-based prototypes, to our world-first photos of the production Volt, to our first driving impressions and electric-car buying guide. Some of our guide includes articles on the 2011 Volt, and more recent pieces cover the 2012 Volt -- but given the minimal specification and price changes between model years, the articles below are still relevant to all Volt modesl. 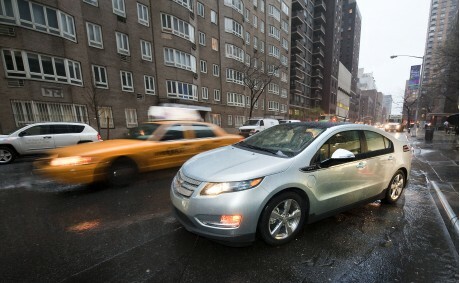 The Volt story is far from over--so dive into our coverage here. You can stay connected a few ways: bookmark this page to stay on top of updates, keep in touch on our Facebook page for GreenCarReports, and follow us on Twitter @greencarreports. 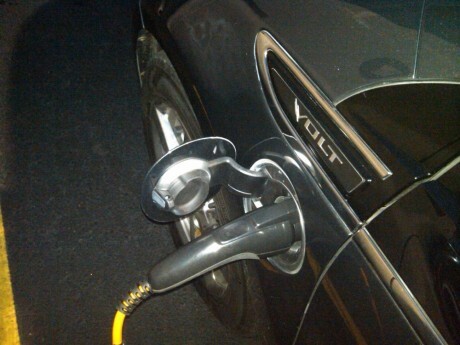 How Much Does It Cost To Repair A Crashed Chevy Volt? 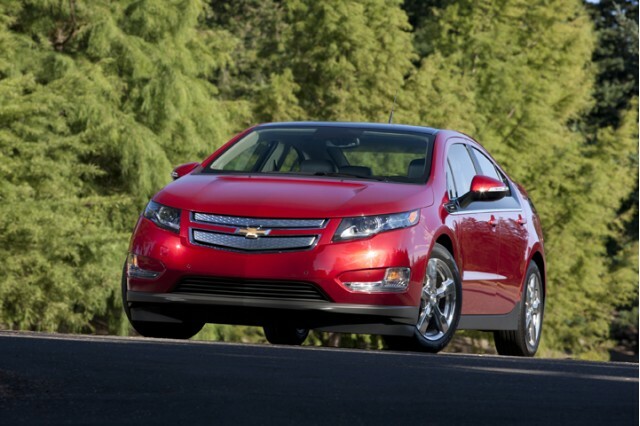 What Do YOU Want To Know About the 2011 Chevrolet Volt Electric Car?